The Malaysian police will also not detain all of them. According to an Al Jazeera report, in which Ayob Khan Mydin Pitchay, the head of Counter Terrorism for Special Branch, was quoted, Malaysians who made the mistake of joining the Islamic State may return provided they comply with enforcement checks and complete a one-month government-sanctioned rehabilitation programme. "We are trying to bring them home … yes... But you know, the situation is difficult as it involves many parties from different countries," was quoted as saying in the report. 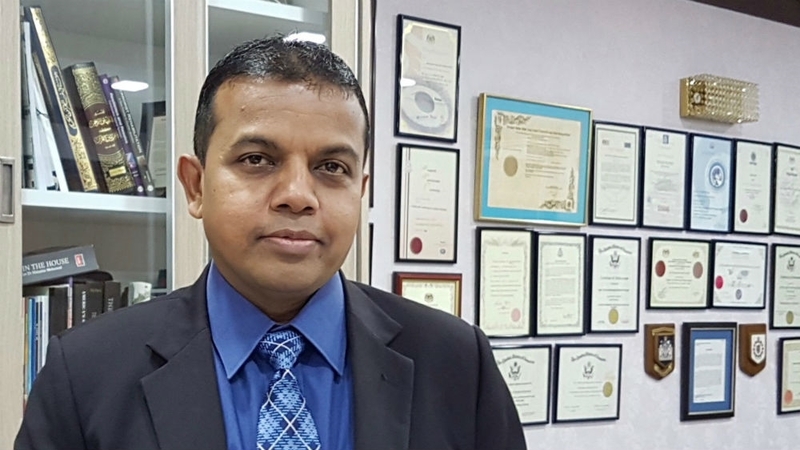 Bukit Aman Special Branch Counter Terrorism Division head Ayob Khan Mydin Pitchay. "Not everyone will be detained but all returnees will be interrogated. "We will conduct thorough checks and investigation on each returnee. We bring in clerics and psychologists to evaluate their ideology and psychological make-up. "We will compare intelligence which we received from friendly foreign services. If there is evidence that a returnee was involved in ISIL's militant activities, he or she would be charged in court," Ayob Khan was quoted saying by Al Jazeera in its report. While more than 100 Malaysians had joined the Islamic State, there are currently 51 Malaysians still in Syria, including 17 children, who according to Ayob himself, are still willing to fight for the global terror network's dying cause. So what is the Malaysian police doing about them? Well, according to Ayob Khan, "We are keeping an eye on them." And though the 13 Malaysians, which include women and children, wants to come home, to date, 11 other former Malaysian members are already back in Malaysia. Of these 11, eight were charged in court and convicted, all of whom are men. Two were children, aged three and five, and there is one woman who has undergone a rehabilitation programme and has now returned to her kampung. "She continues to be monitored," Ayob Khan added. 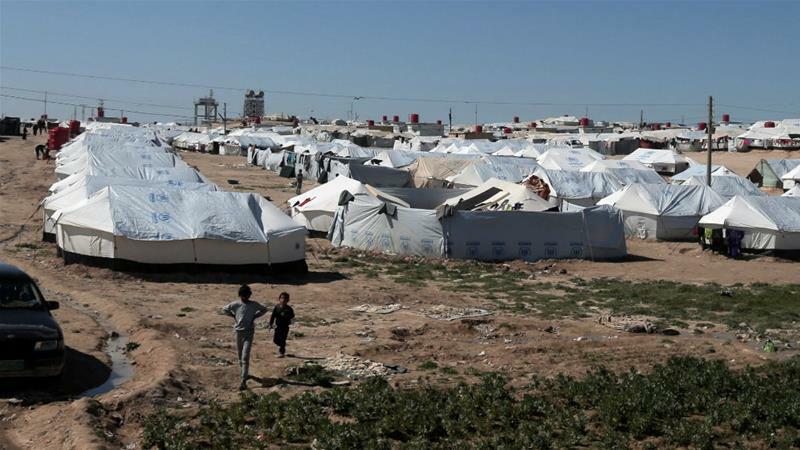 Some of the Malaysians are currently living in the al-Hol displacement camp after leaving ISIL-territory. 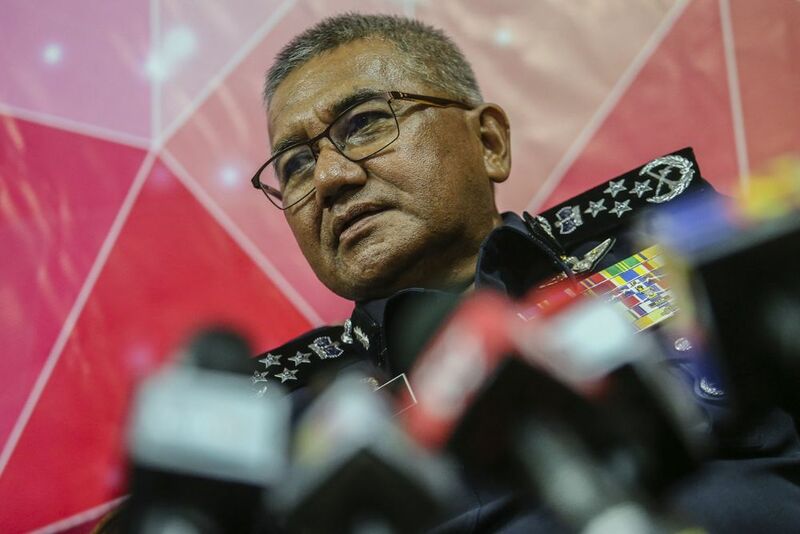 The other thing that doesn't help the case that on 10 March, the Inspector General of Police, Mohd Fuzi Harun, said that they have uncovered a plan by foreign militants to use Malaysia as a "safe haven", following the collapse of IS. "We view seriously the infiltration of foreign terrorist fighters in the country due to the defeat of the Islamic State in Iraq and Syria. "These foreign terrorist fighters could also set up base here to attack another country, or by even launching attacks in Malaysia," the IGP said, adding that the militants plan to marry local women to get spousal visas to enable them to live in Malaysia or to remain in the country by using education facilities, or by being involved in business. IGP Mohamad Fuzi Harun during a press conference in Bukit Aman. In the UK, the government has revoked the citizenship of two sisters who married ISIS fighters, after leaving their country for Syria with their parents in 2013. Both the sisters have five boys between them, all under the age of eight. And the United States' government has completely disowned Hoda Muthana, a woman who left Alabama to join the Islamic State group in Syria, saying that she is not a US citizen and will not be allowed to return to the United States. This, despite the 24-year-old Hoda, who joined the IS, saying she regrets aligning herself with the armed group and wants to return to the US. 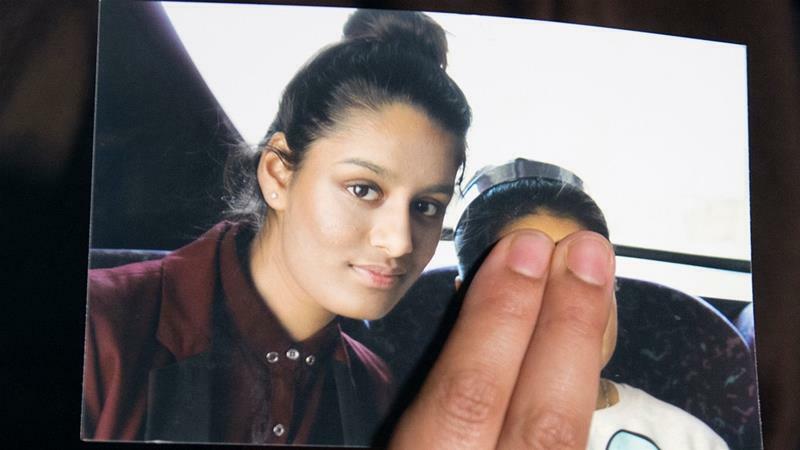 Shamima Begum, who ran away from the UK four years ago to live under the IS. Some 50 Malaysians who had joined the Islamic State wants to come back. The transaction is currently under investigation by the US Justice Department.